Reynolds Transfer is a family-owned Madison moving company with full-time employees, well-maintained trucks, sustainable business practices, and custom moving services to suit your needs. Our office is conveniently located eight blocks from the Capitol Square, providing easy access for you to pick up boxes and packing supplies. Most residential local moves require a free in-home consultation by one of our experienced move managers. After the consultation has been completed, a detailed list of items you would like moved as well as a clear estimate of charges will be emailed directly to you. 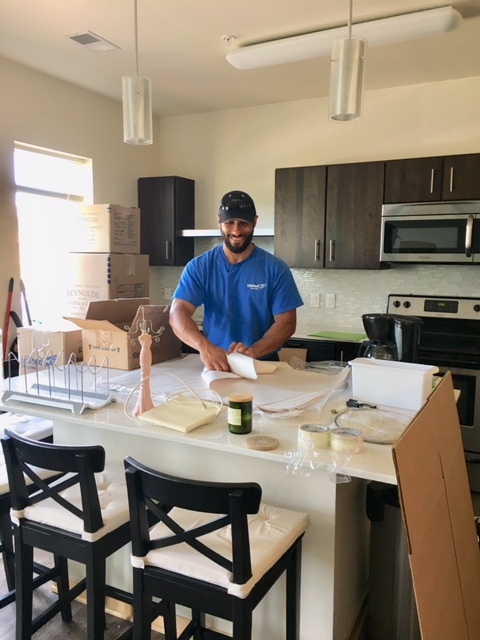 Our local move manager will guide you through all the details of preparing your residence before our truck’s arrival and provide you with their contact information if you have questions or updates after they leave. Reynolds’ employees are fully uniformed, background-checked for safety, and certified in over 200 hours of packing and moving training. With each move comes a move management system and electronic shipment tracking to keep you in constant contact with our van operator and move coordinator. Straight-talk packages include services like residential cleaning, additional protection for valuables, identity protection, electronics set-up, and disposal of packing material. Other packages include automobile transport, full-service container moves, as well as use of reusable eco-boxes to stay greener & environmentally friendly. We can even accommodate large or extremely heavy items such as safes and pianos. 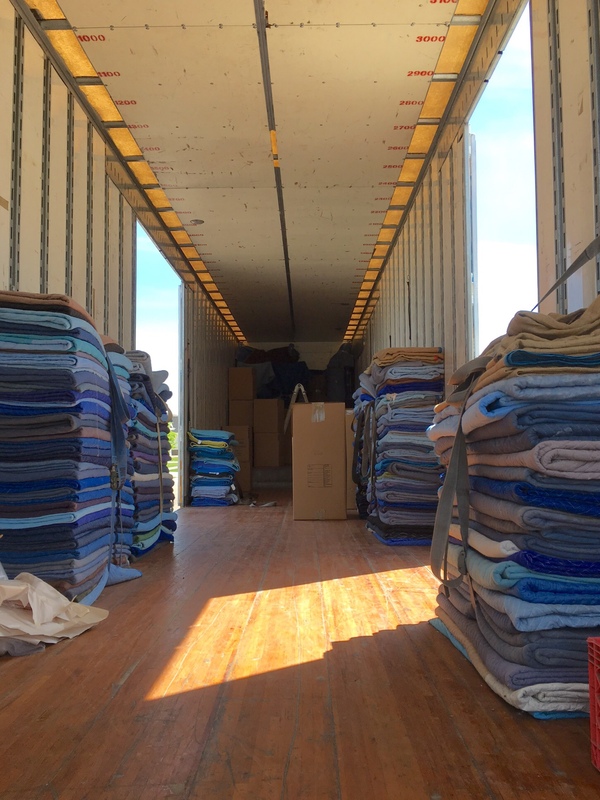 Our unique moving services, combined with up-front pricing and added protection, are what set Reynolds Transfer & Storage, Inc. apart from the competition and make us the best movers in Madison, WI, and the Midwest!